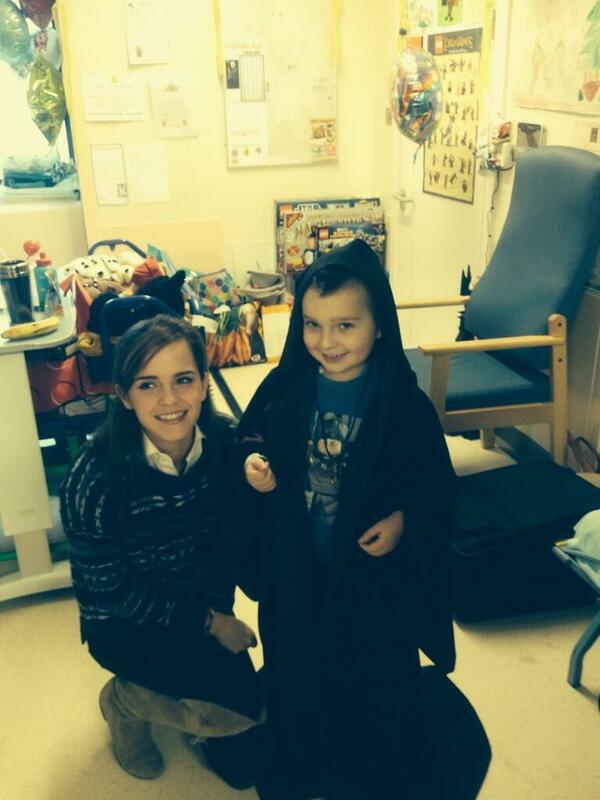 Visiting children in Great Ormond jalan, street Hospital in london (11.12.2013). . HD Wallpaper and background images in the emma watson club tagged: photo emma.